Downtown Streets Team has helped 100 people experiencing homelessness in Marin County regain employment. 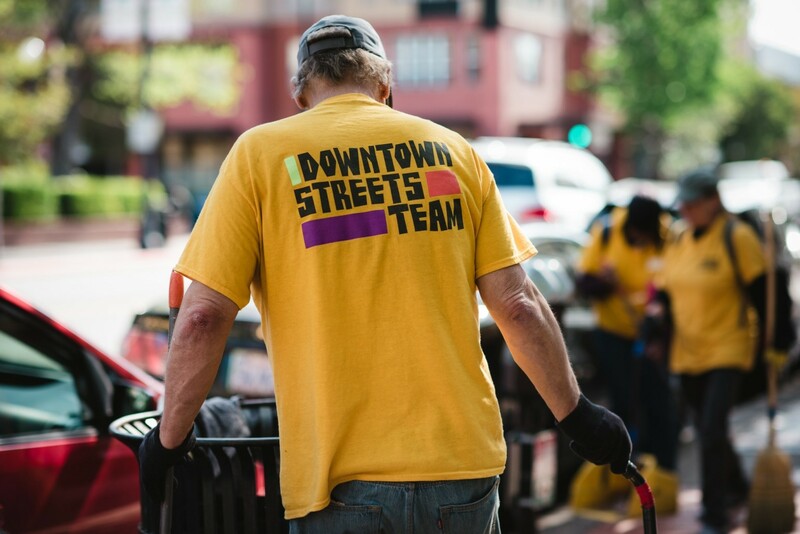 Since 2013, Downtown Streets Team has been a critical resource for helping the City accomplish its goals relating to homelessness, including ending chronic and veteran homelessness, decreasing the overall number of people experiencing homelessness, improving the quality of life for all residents, and decreasing community concern about homelessness. On Monday night, the City Council will consider renewing an agreement with the Downtown Streets Team. Some of the services included in the proposed 3-year agreement include creating volunteer work experience opportunities for people experiencing homelessness, providing support services for transitioning to permanent employment, providing monthly progress reports, and more.